Welcome to the invasion! After the huge success with their recent sample and preset pack ‘Riddim and Dubstep Devastation’ (which topped the charts on multiple shops), WB x MB are back with something HEAVIER THAN EVER! 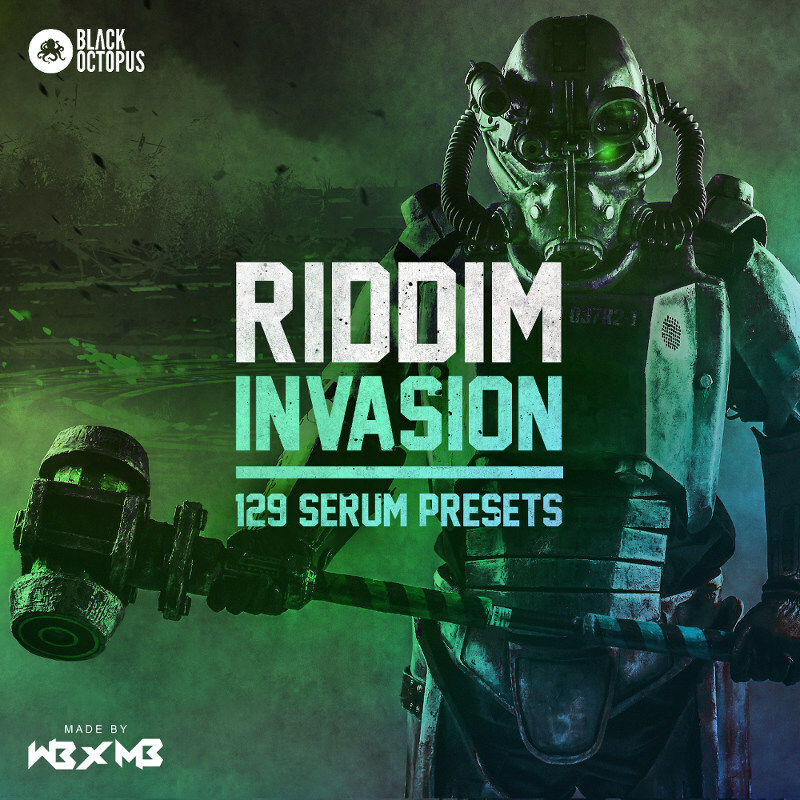 Riddim Invasion is the ultimate preset pack for anyone wanting to inject some serious heat into their Riddim or Dubstep productions! V O E (aka Tevlo) is here with a SLAMMIN’ pack of mind melting Serum Presets for heavy electronic and Drum & Bass styles! 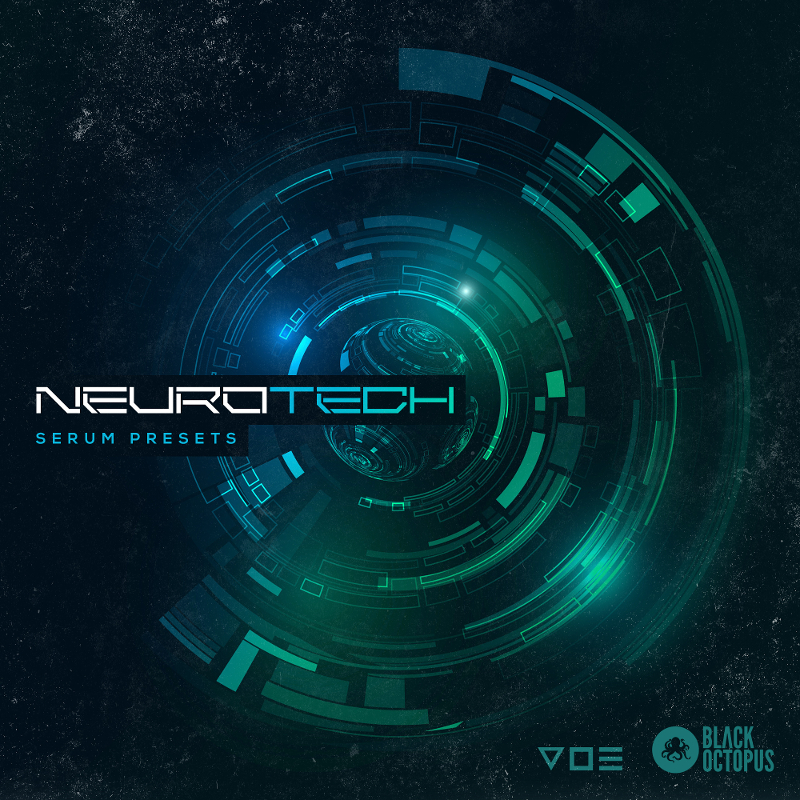 From dark moody feels to sub breaking filthy drops, Neurotech will make your tracks turn heads and blow minds. Oh yeah, baby! 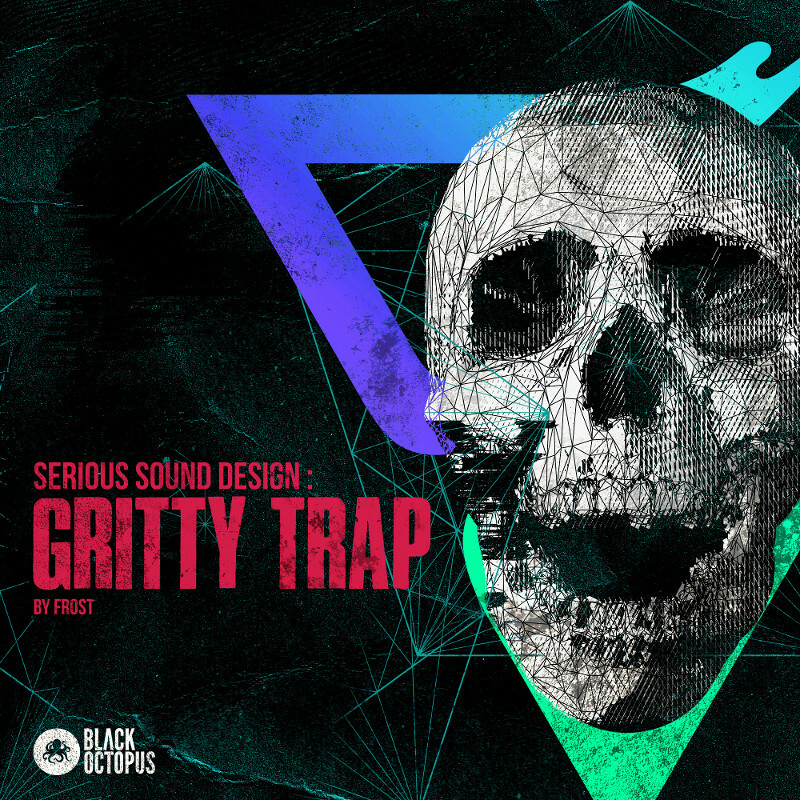 Time to get some funky and soulful hit making loops and stems into your Hip Hop productions! 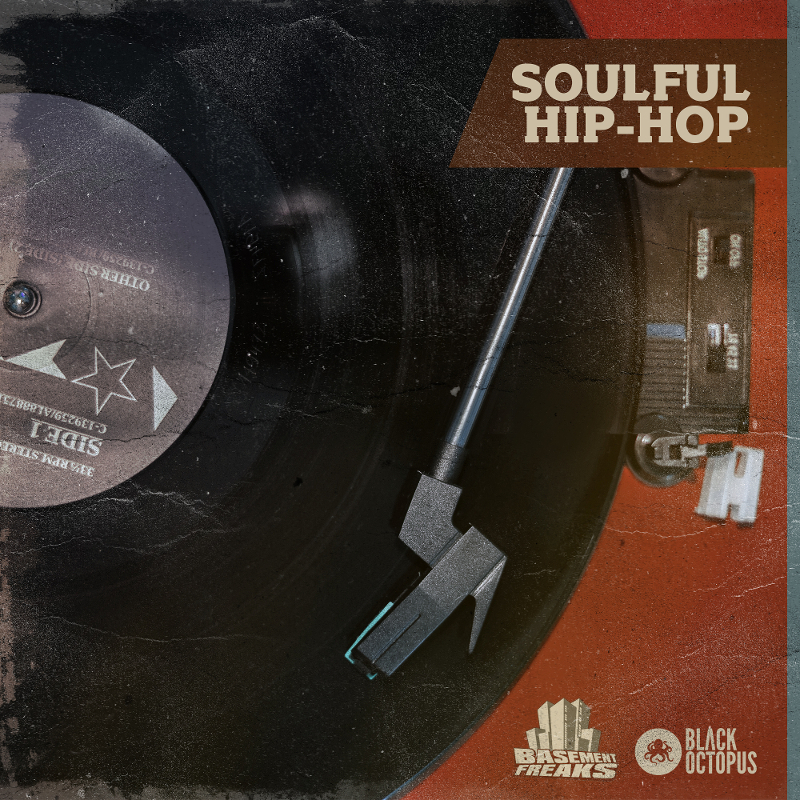 Basement Freaks are back again with Soulful Hip Hop; and it has it all! 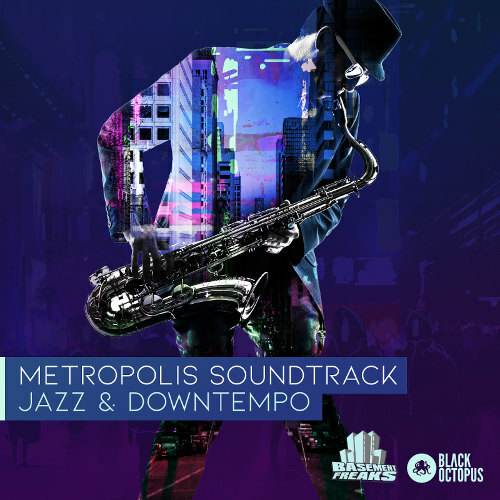 Some bold bass lines, beefy groovin’ drum loops, urban scratch rhythms, funky guitars, shiny chords and melodic loops. But that’s not all! 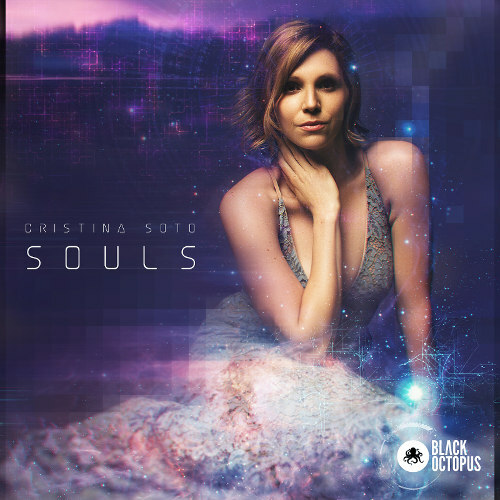 Inside you will also find 6 full song kits so you can get fully inspired! 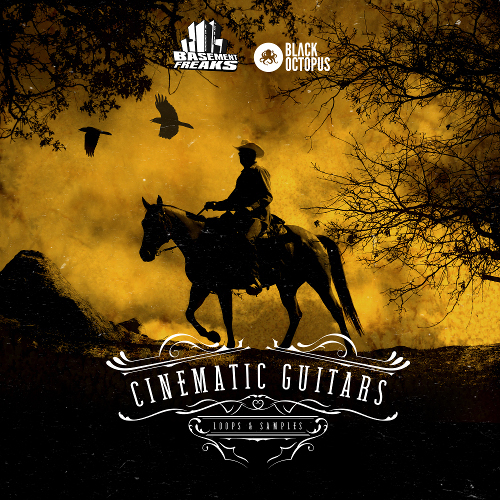 Step into an epic void with the Basement Freaks new chilled out pack Cinematic Guitars! 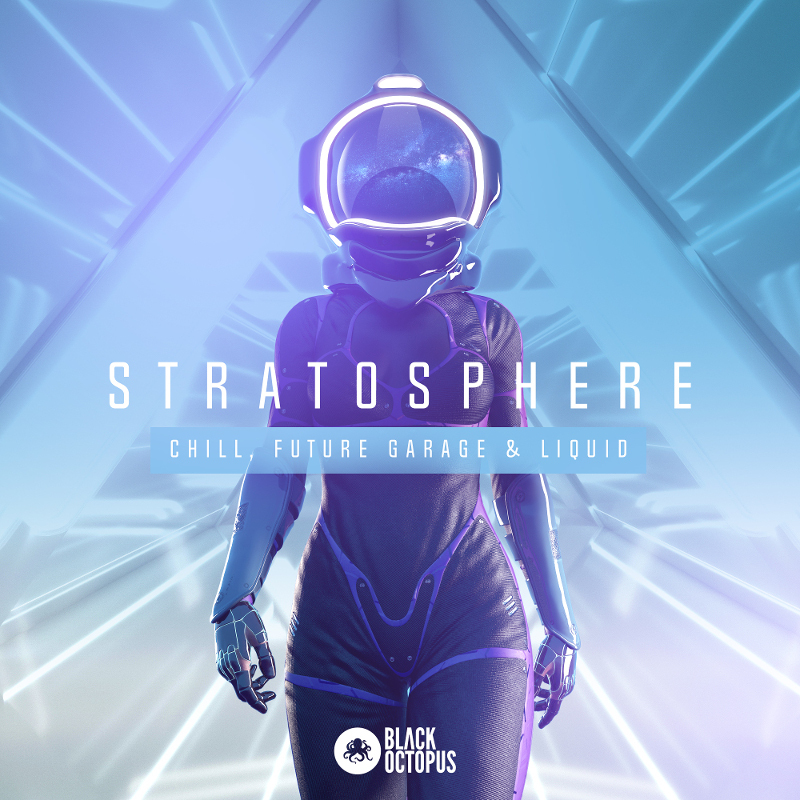 Everything you need for score, soundtrack, and epic-awesome-sauce, that can be injected into multiple genres or soundscapes. Basement Freaks do it again! This time its time to get FUNKY! 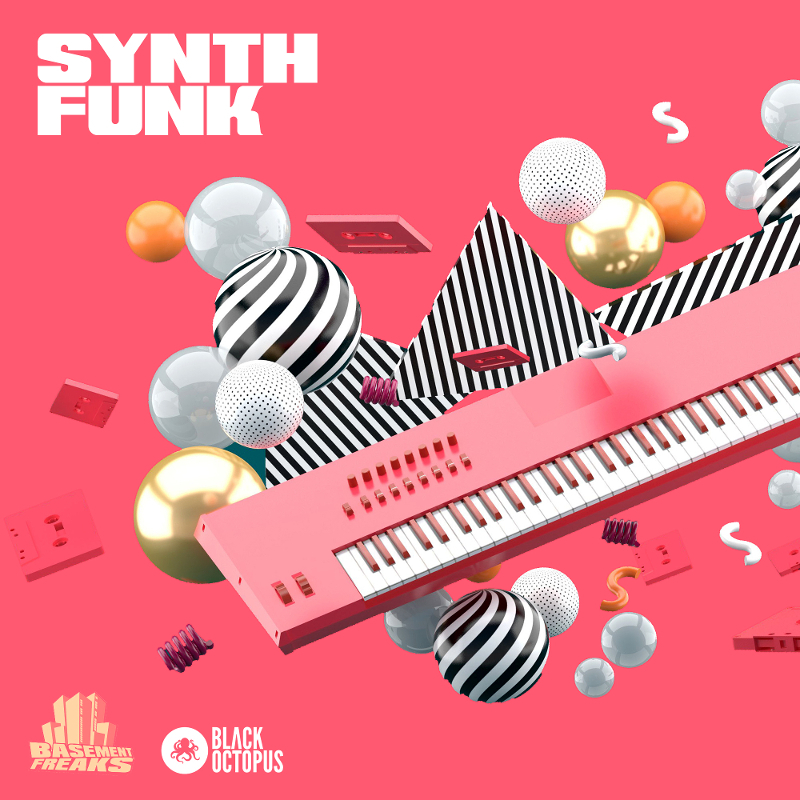 Synth Funk has any and all funk keys and synths that you’d need for your next funkin’ production. But thats not all! 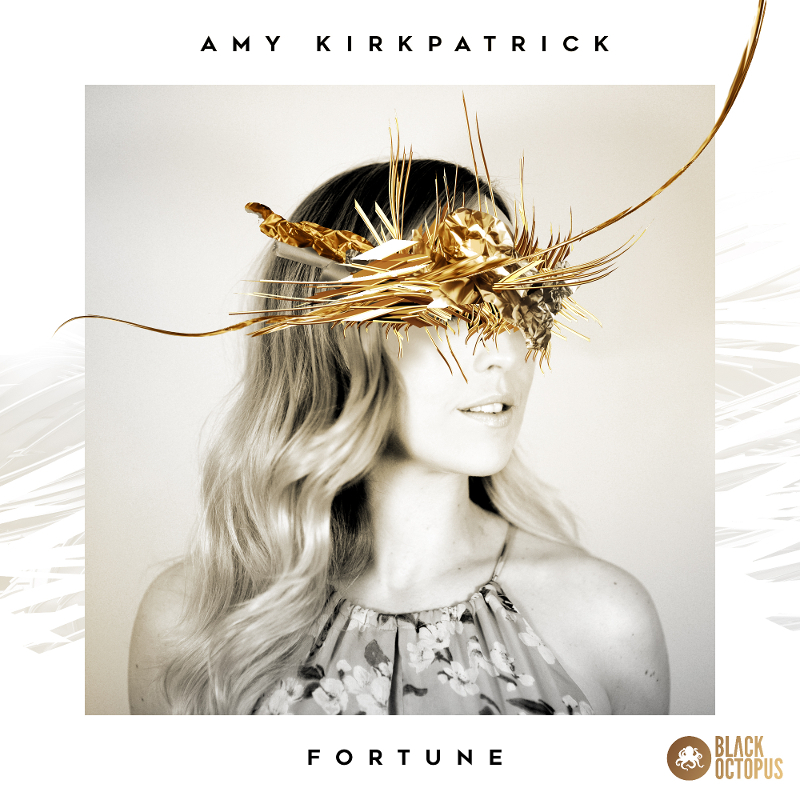 Inside is also blazing Brass sounds, Music Loops, bendy Bass loops, and vocoded and lead Vocals!